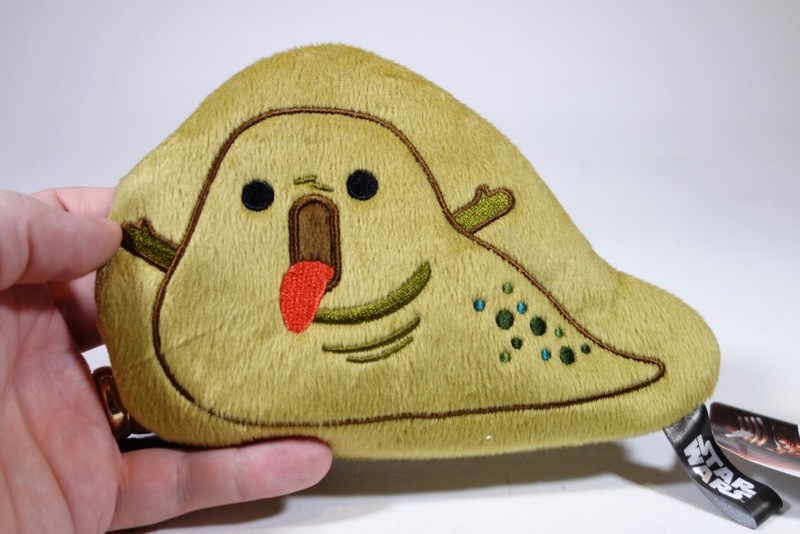 I picked up a few items with this stylized Jabba on them when I was in Japan a couple of years ago, but I recently discovered that they also made this change purse/pouch. It was made by SEGA Prize, which also made the plush crane game prize I posted about earlier, so I imagine that this was actually some sort of arcade prize. It’s a bit of an odd choice since I have a little trouble imagining Japanese girls choosing this design, and it seems too young for older people. 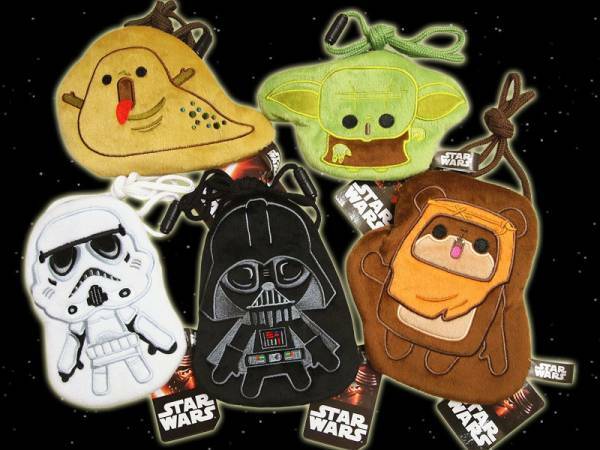 They made 5 different designs, and even as a Jabba fan I feel like the Jabba is the weakest of the lot. 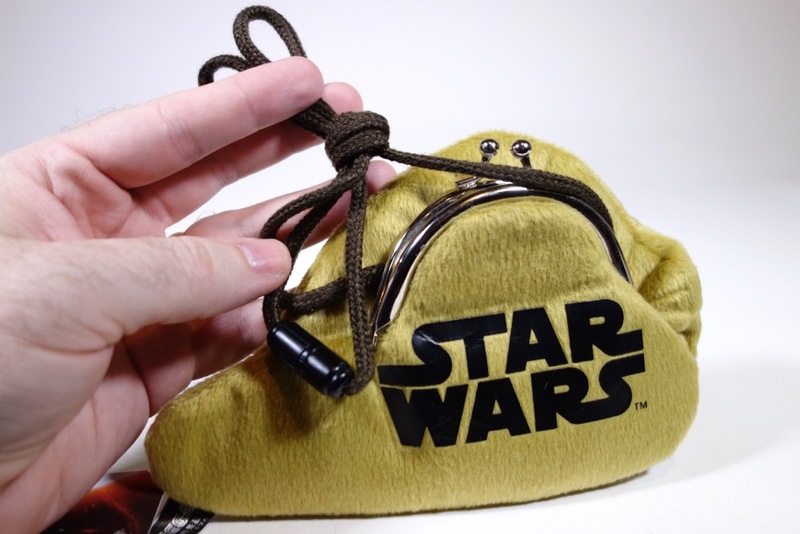 It has a clasp on the back, along with the Star Wars logo. 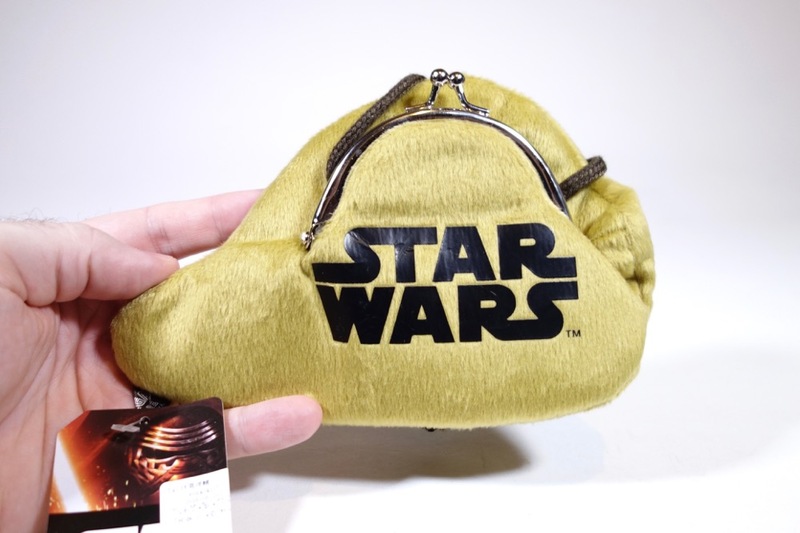 It’s actually a mini-purse, complete with a strap that allows you to wear it over your shoulder. Not that I plan to do that anytime soon.